New to harps? Buying a harp can be an overwhelming decision. 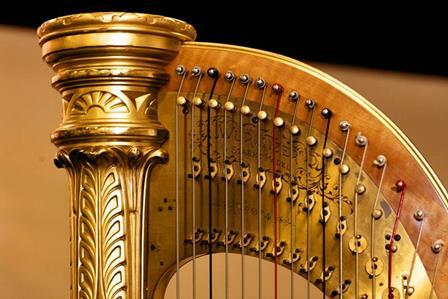 We’ve helped hundreds of people just like you find the right harp at the right price. We are experienced in advising customers. The easiest way to cut through the confusion is to call us. 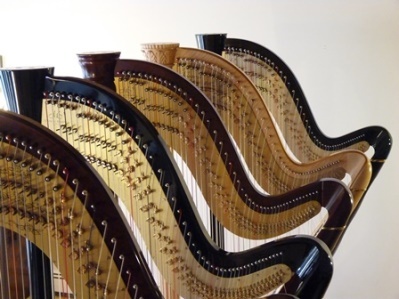 We can explain what your harp options are and how we can help make it affordable for you. or call us at (860) 463 8149. If you would like to learn more about harps, our website is here to help. 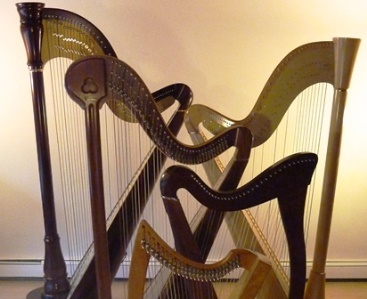 We started supplying harps to our customers in 1985. It brought us much happiness seeing dreams fulfilled. We have shared the joy our harps have brought others – the harp recipient, their families and those who have enjoyed and benefited by their music. Our goal - our mission – is finding the right harp for our customers and providing it within their budgets. For expert guidance click HERE to contact us.